Experience Luxury living with a small town feel in Beautiful Brighton…. Located on the shores of Lake Ontario, in the heart of the Northumberland Hills, Brighton is just a 90 minute drive east of Toronto. Enjoy a stroll through the street of Brighton’s charming down town core. Shop at one of the many boutiques, sip a coffee and enjoy a snack at a café, enjoy a casual meal or fine dining with friends at a locally owned restaurant. Brighton offers a range of services that appeal to Families, Retirees and seniors. The municipality is home to two grocery stores, pharmacies, banks, legal services, physiotherapists, massage therapists, several churches and service clubs. Brighton’s family health team operates out of the Health Services centre which is also home to the YMCA. Emergency services located in town are serviced by Trenton Memorial Hospital. There are 3 additional hospitals within a 35 minute drive. 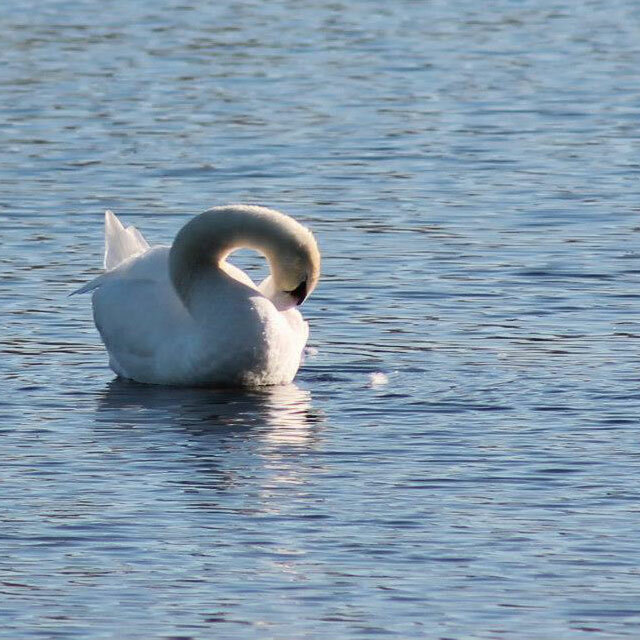 Brighton Bay, one of the best protected harbours on the lake, provides access to both Lake Ontario and The Trent-Severn Waterway. Opportunities abound to sailors, power boaters, anglers and paddlers. With 4 local marinas ample dockage exists. Municipal boat launches are also available. 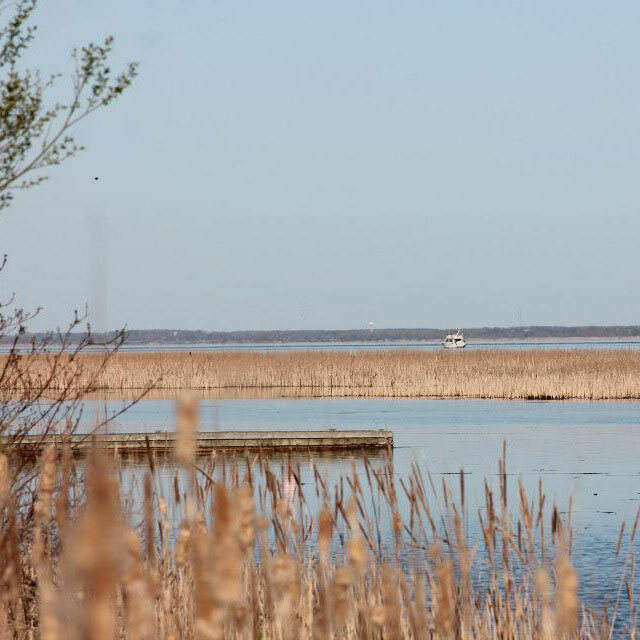 Enjoyed year round by both tourists and locals, Presqu’ile Provincial Park provides a beautiful setting for a wide variety of recreational activities. 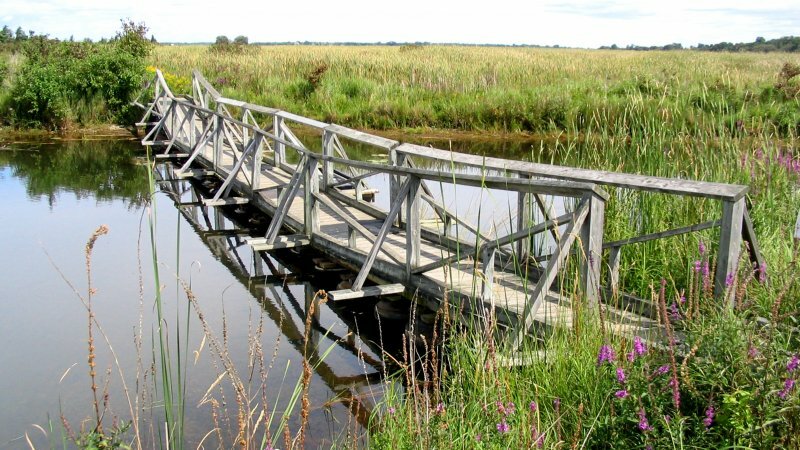 Visitors can enjoy: a picturesque lakeside picnic area; 16km of nature trails through wetlands, forests and fields; a sandy beach; bird-watching; cycling; and camping. Recreational opportunities abound! Enjoy a round of golf, go for a hike at Goodrich Loomis conservation area or Proctor Park, Play some tennis. How about curling, lawn bowling, skating, or hockey? Perhaps join one of many social clubs? 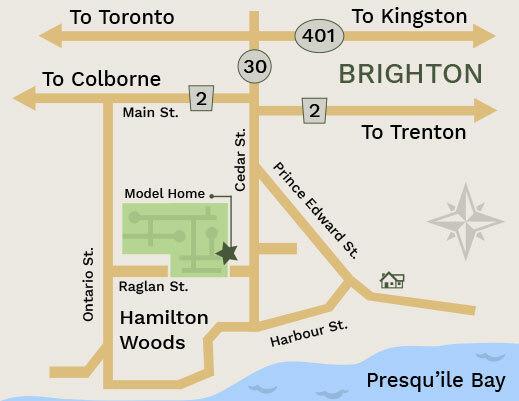 Brighton’s rich past can be explored and celebrated by a visit to Proctor House or The Lighthouse Interpretive Centre. Many musicians, artists and artisans call Brighton their home. Develop and enrich your talents with a local club… or perhaps join the company or crew at the Brighton Barn Theatre.